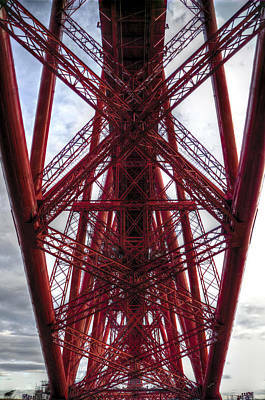 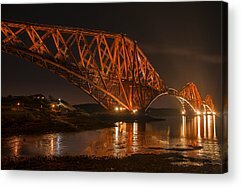 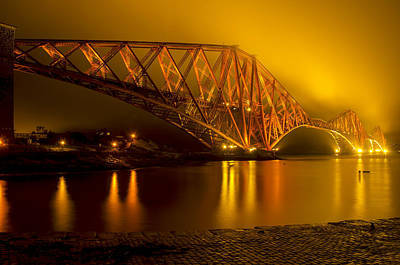 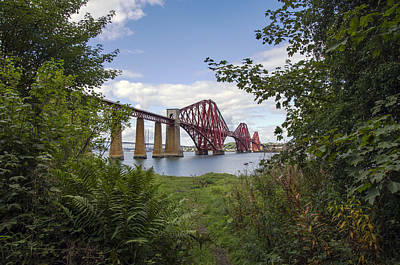 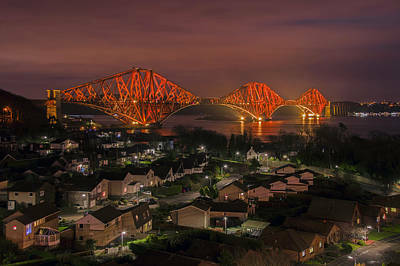 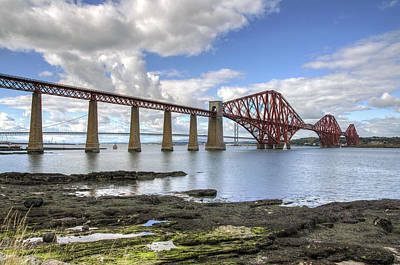 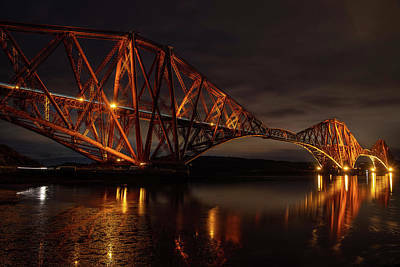 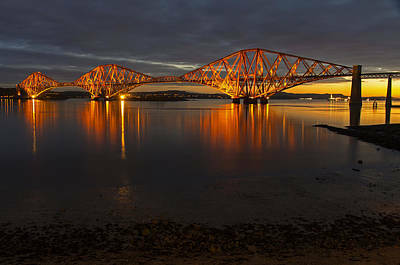 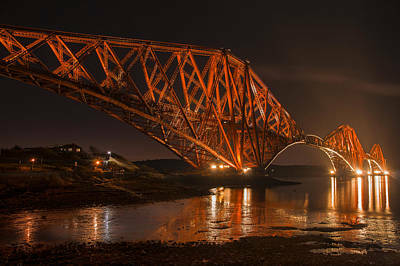 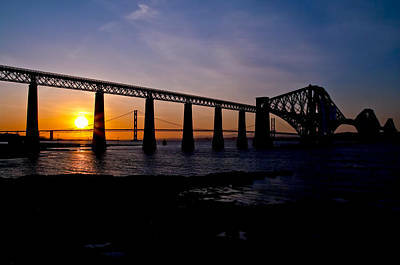 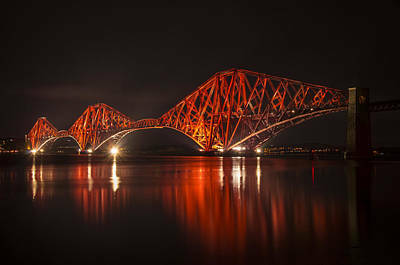 The historic Forth Bridge, spanning the Firth of Forth between Edinburgh and Fife. 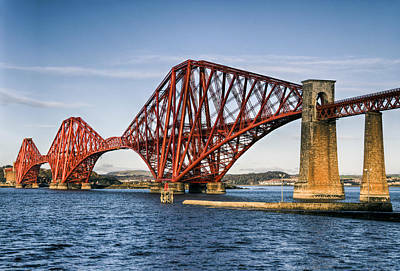 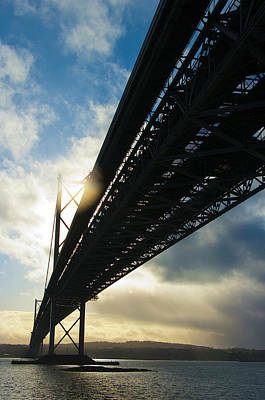 Opened in 1896 the bridge was the United Kingdom's first steel structure. 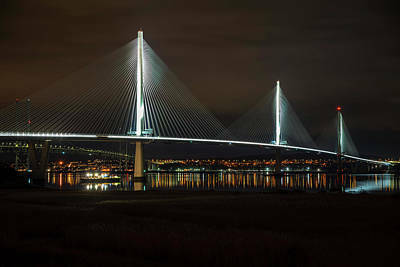 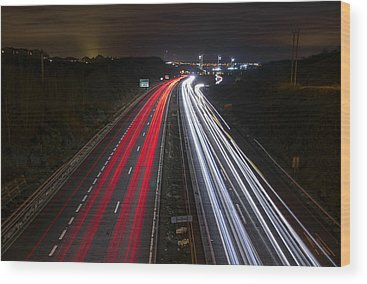 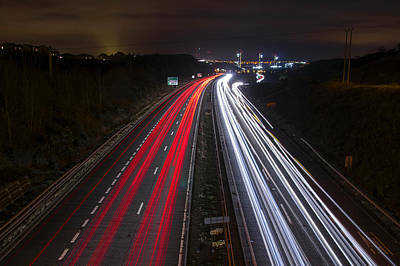 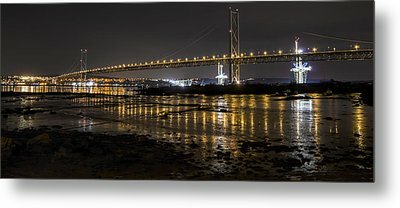 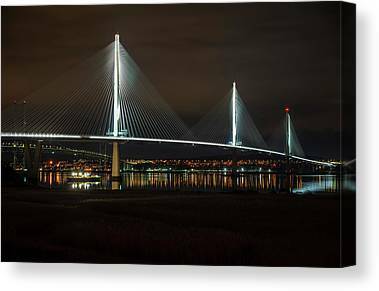 It is joined by the Forth Road Bridge, and will soon be joined by another new suspension bridge.